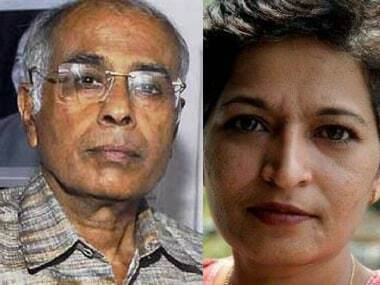 The CBI has custody of two accused in the Gauri Lankesh murder and wants to interrogate them about Narendra Dabholkar's killing. 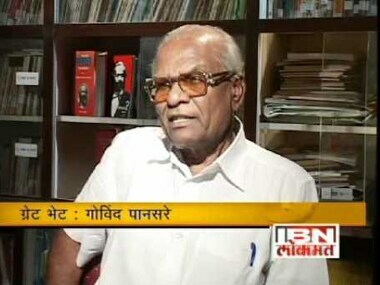 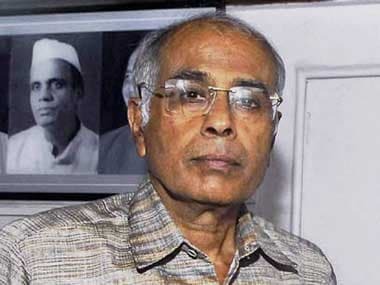 CBI on Tuesday questioned Nidhi Tawde, wife of arrested Hindu Janajagruti Samiti member Virendra Tawde, in connection with Narendra Dabholkar murder case. 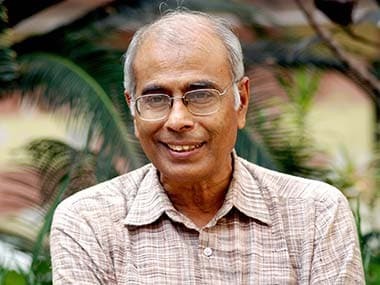 The CBI custody of Virendra Tawde, an accused in the murder of rationalist Narendra Dabholkar, was on Thursday extended till 20 June by a local court.